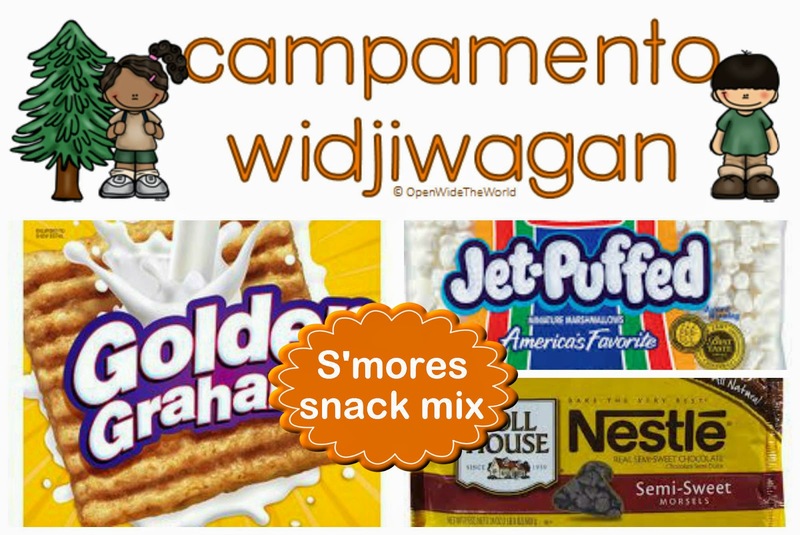 Camping is such a major part of my summer memories. 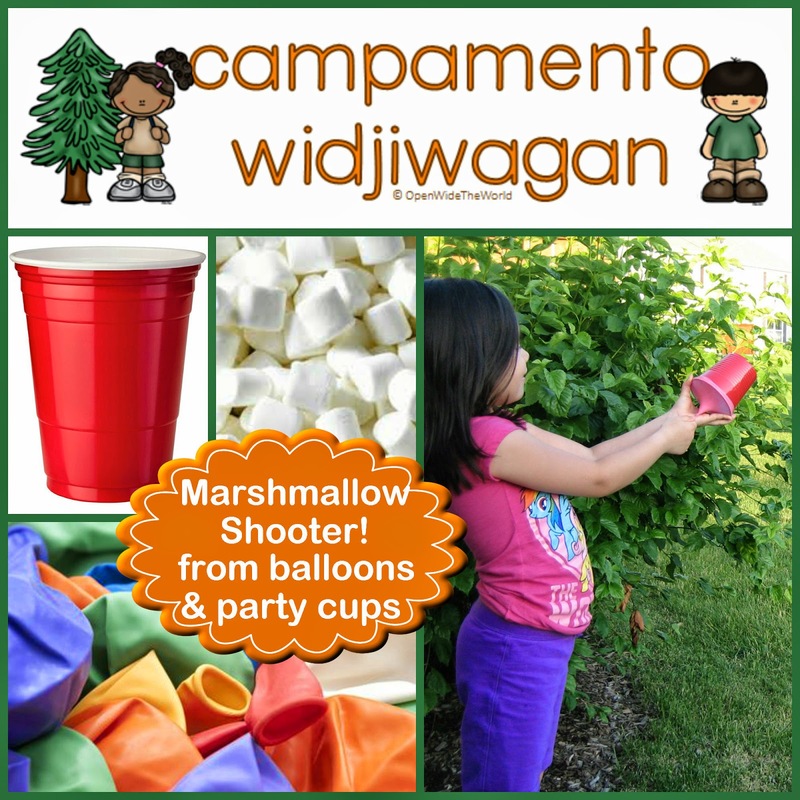 I grew up camping every summer, and eventually spent 2 summers in college as a camp counselor. Somehow, it's just not summer without camping. And you know, I don't know what it is, but when you're camping, it feels like the summer will never end. Have you ever felt that mysterious, magical feeling of a never-ending summer, a feeling that only camping can bring? 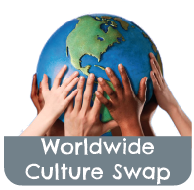 Ah, I just love it. 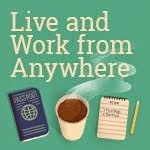 And I miss it. 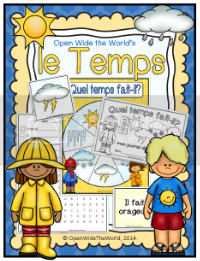 And that is why, when deciding on a theme for our kindergarten summer review packet, it only took a moment to come up with an idea. 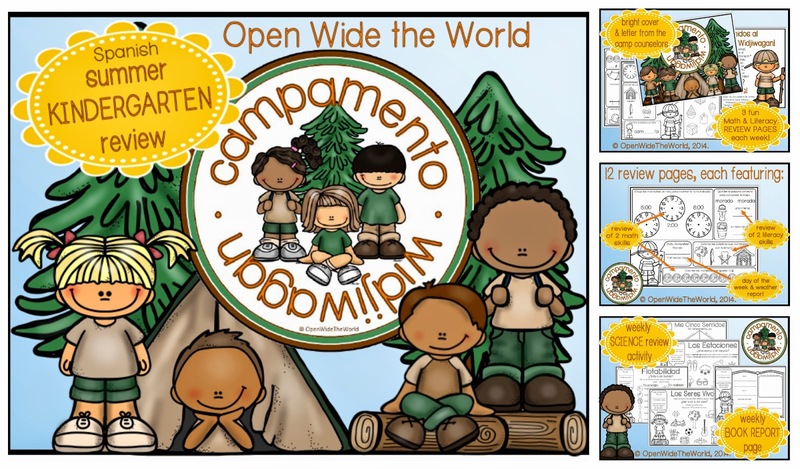 Summer Camp! 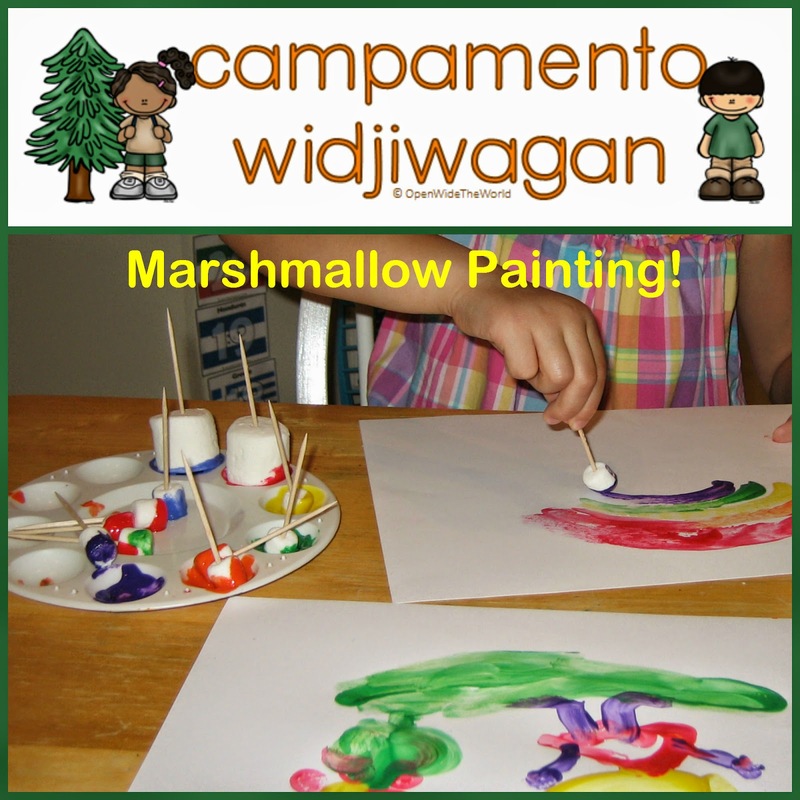 Tomorrow Mag and I will begin the month-long Campamento Widjiwagan experience. 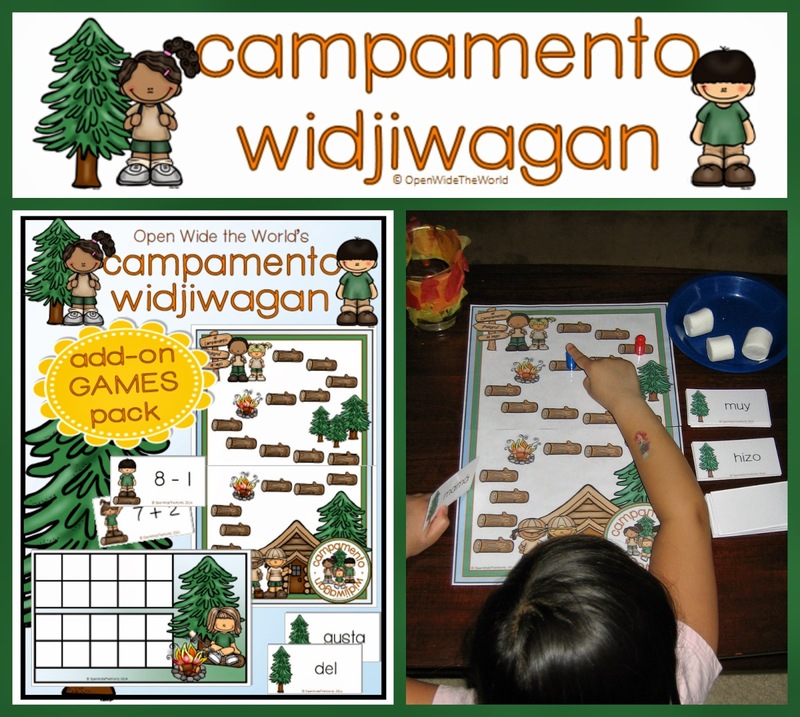 Campamento Widjiwagan is a fictional summer camp, led by 2 fun, Spanish-speaking counselors, el Guía Daniel and la Guía Laura. 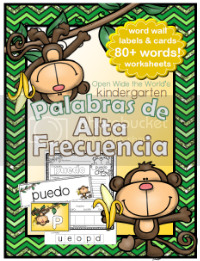 Each day, Monday through Friday, for the month of June (or any month you'd like to begin), the counselors will lead "Campistas" through a 20-day activity book, reviewing skills and concepts learned in kindergarten... and all in Spanish! 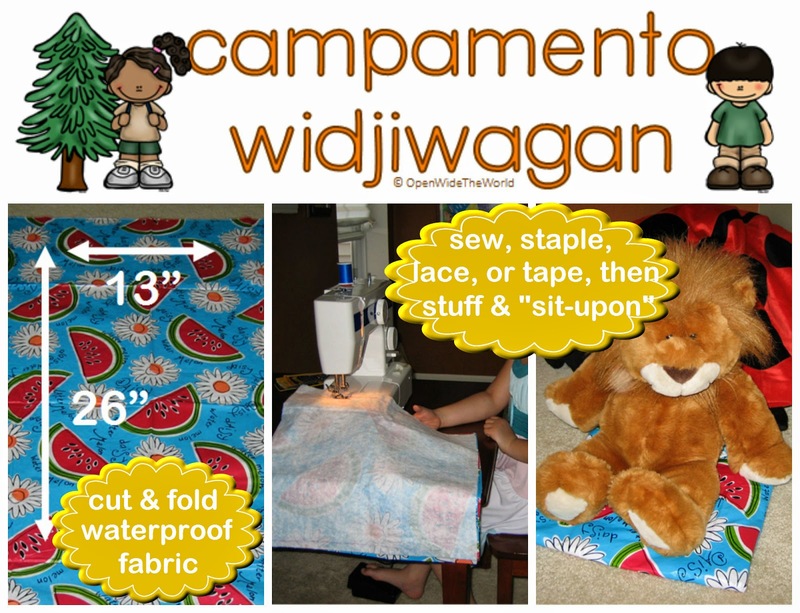 Click the image to learn more about, or to purchase, Campamento Widjiwagan. 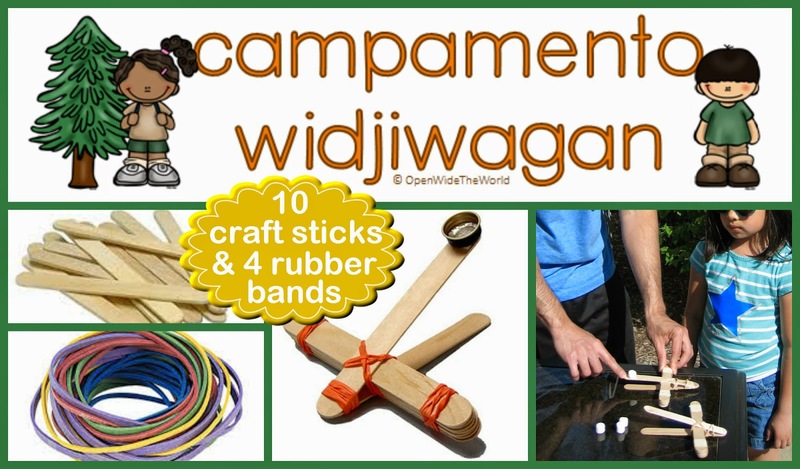 In addition to the super awesome review packet, our Campamento Widjiwagan experience will also include many of the tried and true quintessential camp crafts and activities you might remember from your own childhood. 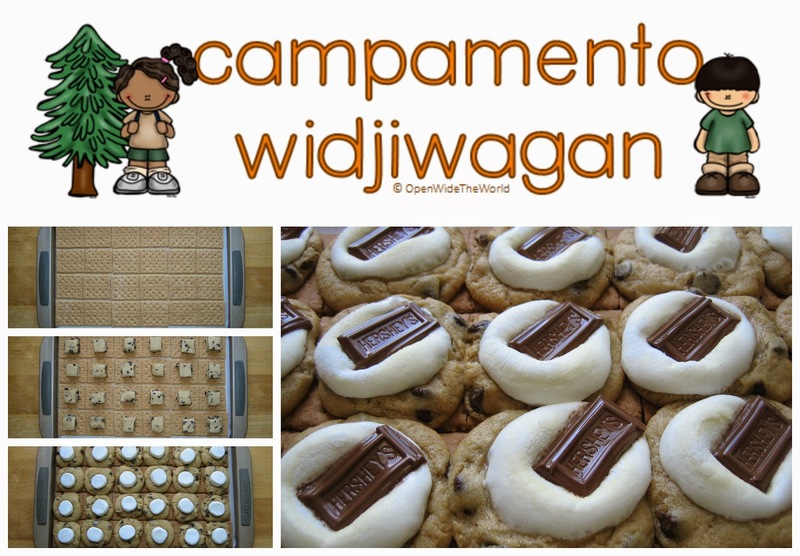 You can get a peak at some of those fun memories on my Campamento Widjiwagan Pinterest board. 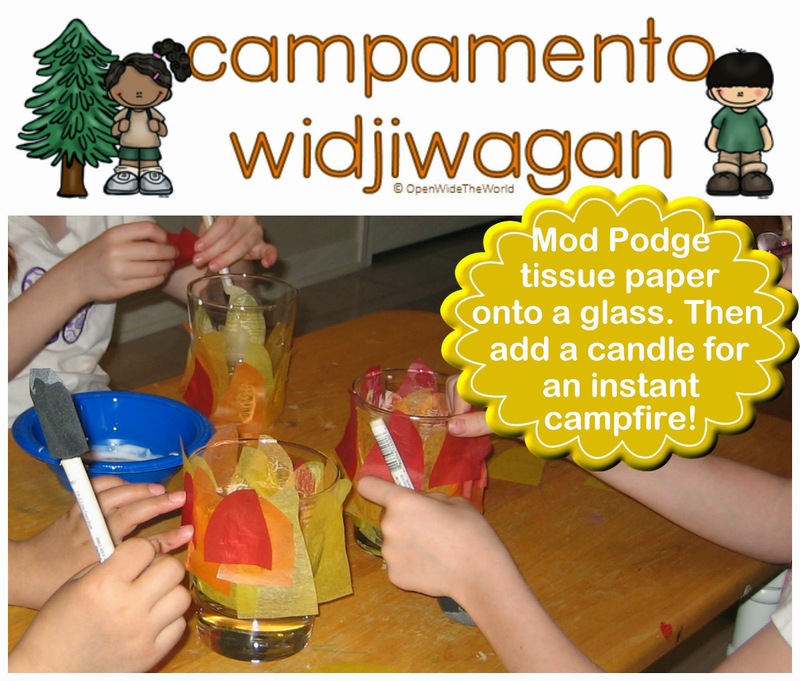 Tomorrow's kick-off craft is one you're sure to remember, so check back in then, and re-live some fond memories of summers gone-by!